Amy Dresner is a former professional stand-up comic, having appeared at The Comedy Store, The Laugh Factory, and The Improv. Since 2012, she has been a contributing editor of the online addiction and recovery magazine TheFix.com. 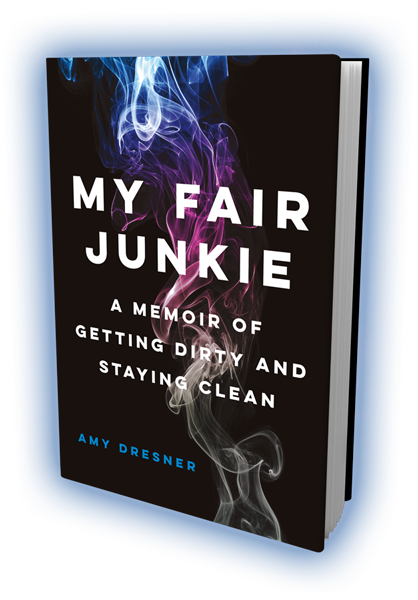 She’s also written for the Good Men Project, The Frisky, Refinery 29, and has been a regular contributor to Addiction.com and PsychologyToday.com, where she has her own addiction blog entitled “Coming Clean.” “My Fair Junkie” is her debut book.